PAWN SHOP - Philadelphia Pawn Shop - Are you sitting on gold that could be worth money? 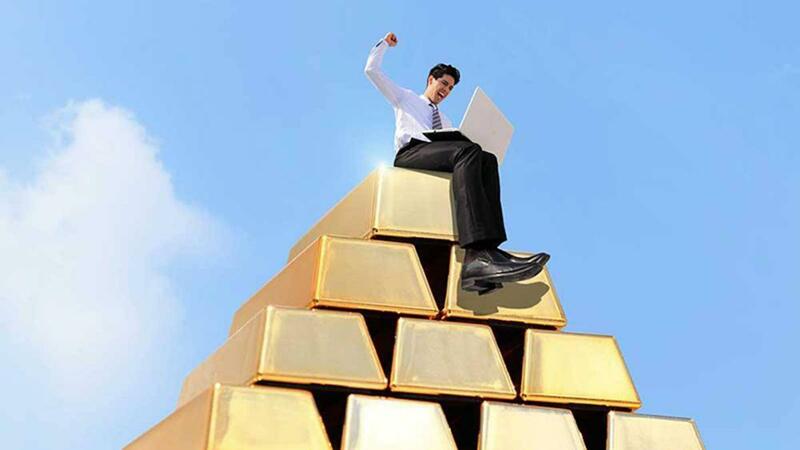 Are you sitting on gold that could be worth money? Are you sitting on gold that could be worth money? See what its worth and get paid cash today!